All this tree needs is a little love. 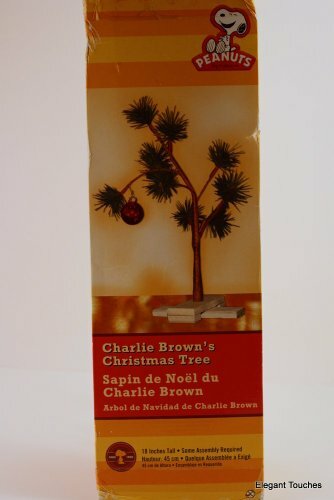 It's remarkably similar to the tree that Charlie Brown brought home from the lot at Christmastime and comes complete with a red ornament and branches that can be shaped as you desire. It may not be a 10ft. Douglas Fir, but it's sincere and a lot easier to ship. Includes stand; stands 25in.H. If you have any questions about this product by Kotulas, contact us by completing and submitting the form below. If you are looking for a specif part number, please include it with your message.